Get inspired. 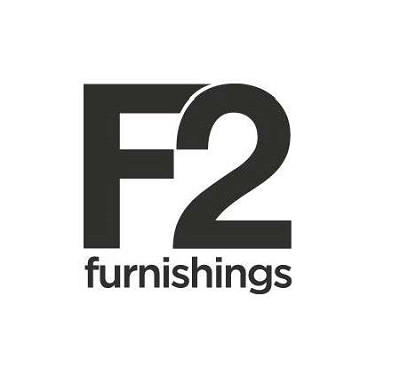 With new furniture, new home décor items and stylish decorating ideas, F2 Furnishings and AMARewards can help your creativity shine as you build a space that's sleek, chic and functional, but above all – comfortable and affordable. 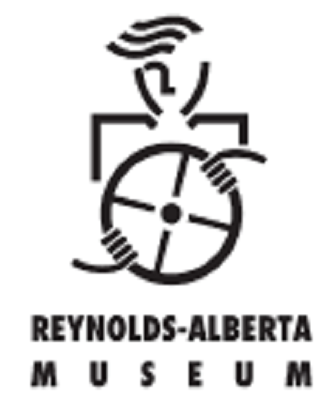 Members SAVE 15% on regular priced furniture PLUS receive a FREE in-store design consultation, valued at up to $500. Cannot be used in combination with other offers. F2 Furnishings is a concept store which offers unique and exclusive products and design solutions to a bold and adventurous audience.